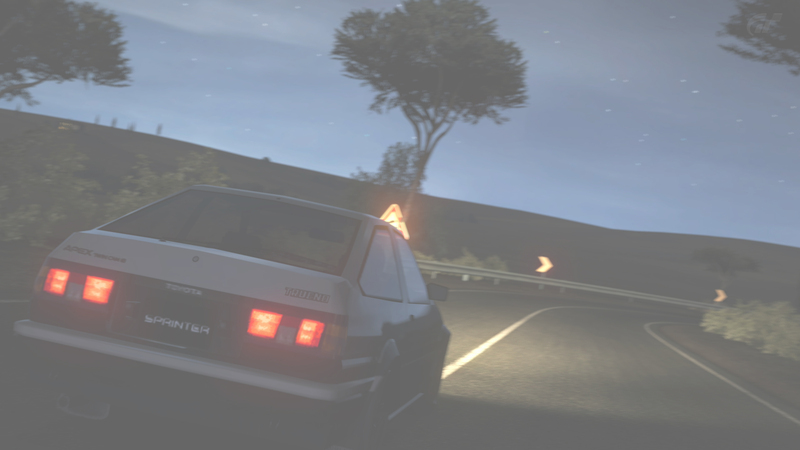 Why is the soundtrack of Wangan midnight and initial d so damn good? I might if I had a radio! Though i'm probably just a little slower than the Devil Z.
I couldn't stop listening to that back when they first released the ost. Looks the the red FD was from a promotional music video or something. Notice how at the end before they crash all three of the "new characters" are transported to the real world. I'm guessing they had the animators of fourth stage handle their music video. Red FD is from the "Out of Kontrol" music video by m.o.v.e. the same group who has been doing the intros to Initial D since way back when. That is from the M.O.V.E's Out of Kontrol AMV. I think that FD was in Wangan Midnight.